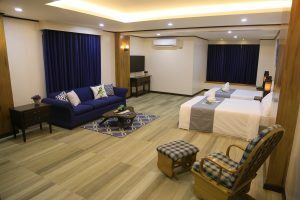 In Lakeview Suites, each room is assigned a specific virtue or a positive experience such as Love, Joy, Peace, Smile, Inspire, Dream, Hope, and Faith. These words reflect the kind of feelings that we want our guests to feel when they stay in Lakeview Suites. 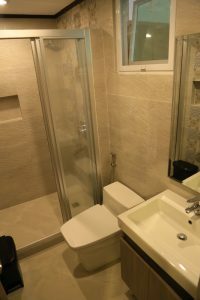 The Deluxe Suite – There are only two Deluxe Suites. 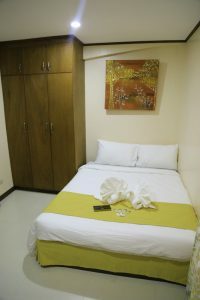 Each room is equipped with a queen size bed, perfect for couples. 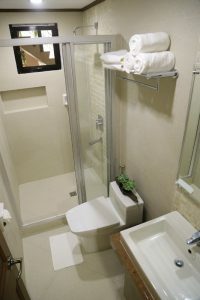 The room has a balcony and a private toilet and bath. It has air-conditioning and a 40-inch flat screen Smart TV. 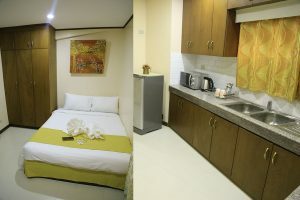 The Deluxe Suite with Kitchen – There is only one Deluxe Suite with kitchen. 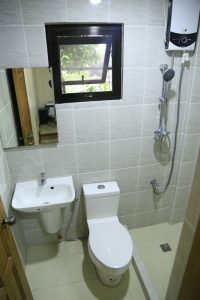 This is perfect for those couples or small families who want to have an extended stay in Lakeview Suites. The room is separate from the kitchen and dining. 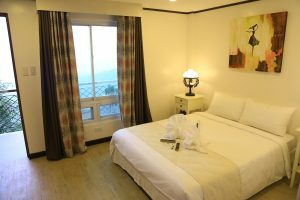 The room has a queen size bed, air-conditioning, and a 40-inch flat screen Smart TV. 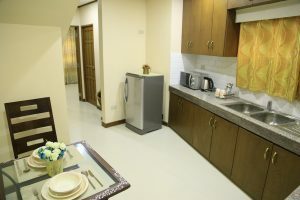 The kitchen and dining have a refrigerator, a microwave oven, water kettle and basic plates and utensils. 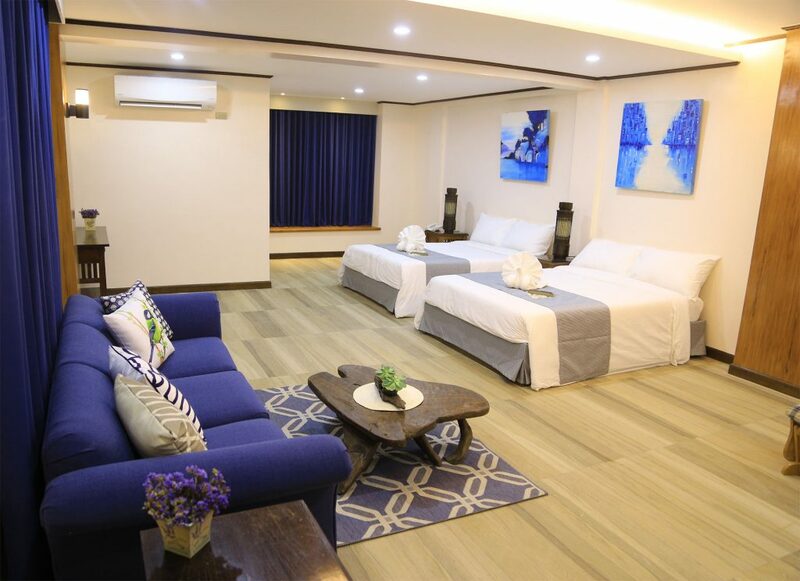 The Family Suite – There are five family suites: four are located on the ground floor and one on the attic floor. These suites are designed for big families or groups. 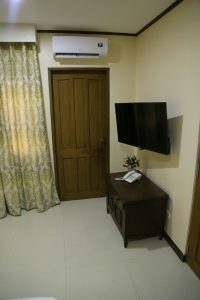 The four rooms on the ground floor have twin – queen size beds, a sofa, a bay window, a private toilet, and bath, has air-conditioning and has a 50-inch flat screen TV. The suite on the attic, on the other hand, has a queen size bed and a double deck bed. 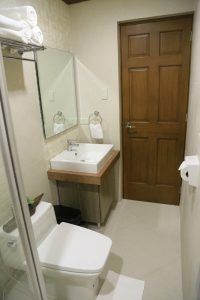 It has a private toilet and bath, air-conditioning and a 40-inch flat screen Smart TV.